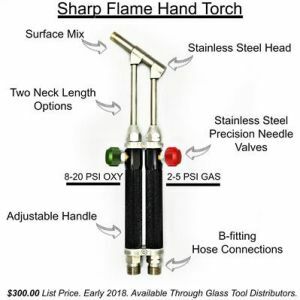 New torch was released on 2/14/18!!!! capabilities. 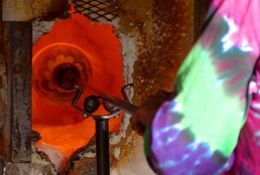 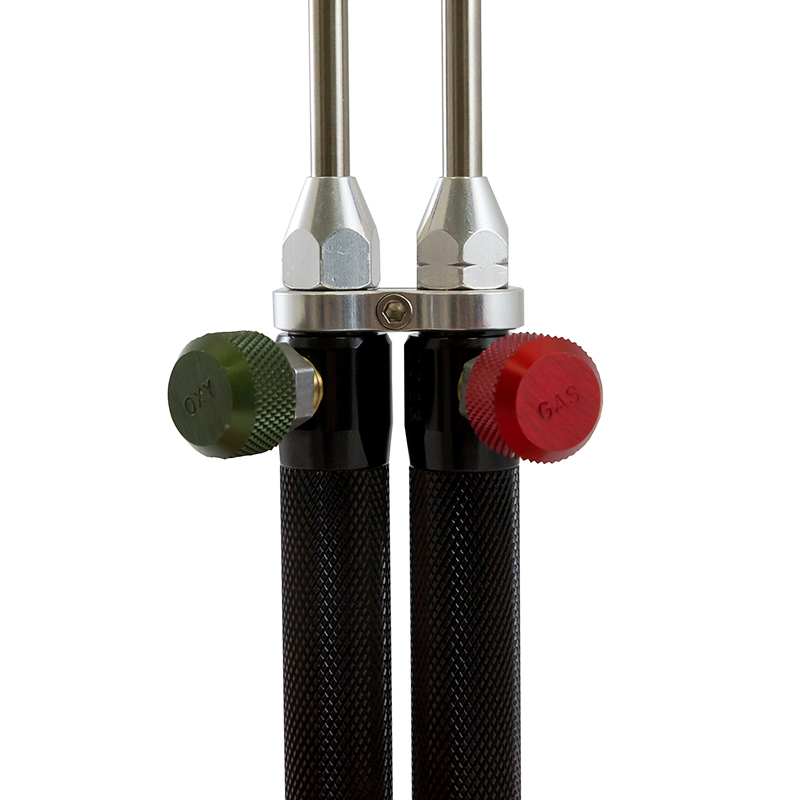 This flame is gentle to glass, yet provides a significant amount of heat for fast and even melting. 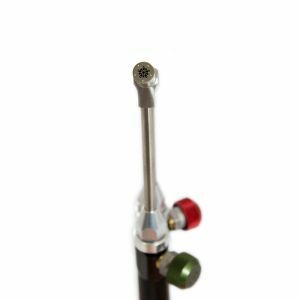 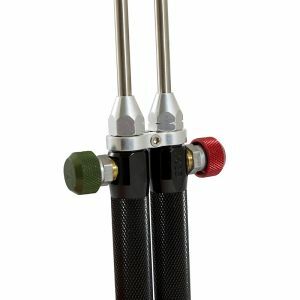 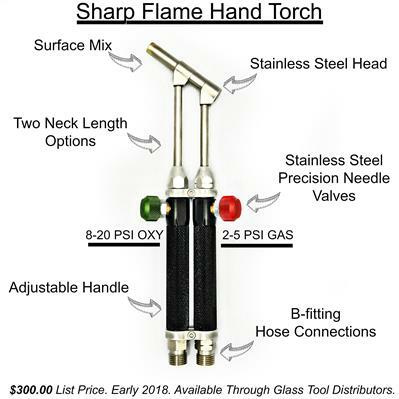 What makes The Sharp Flame hand torch Special? 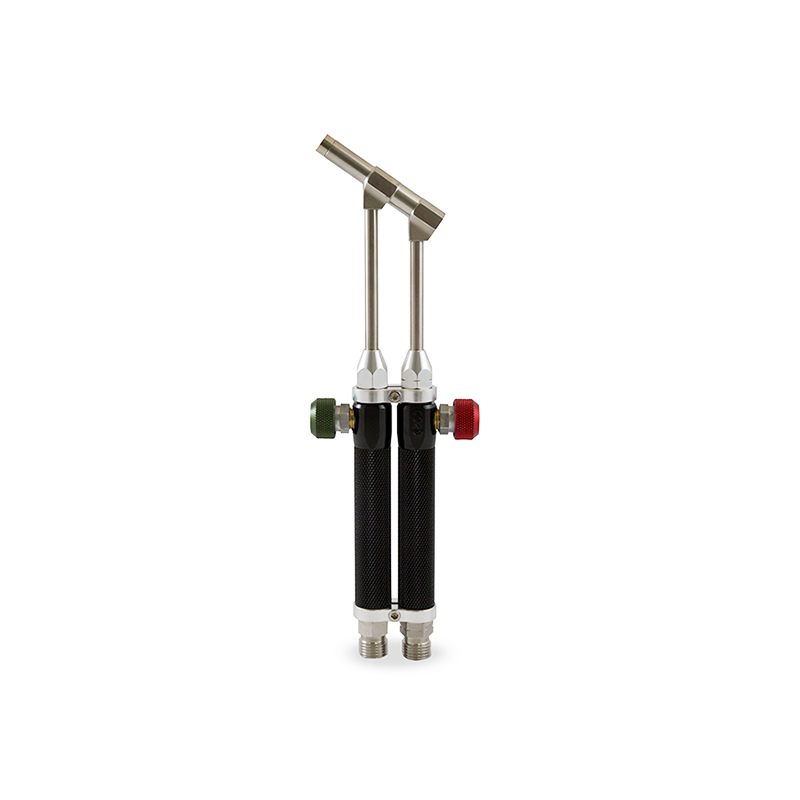 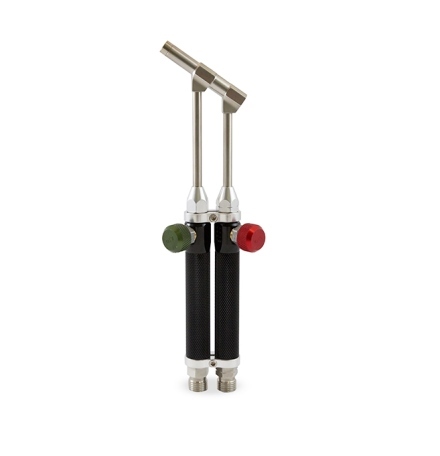 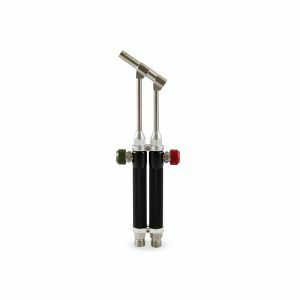 handle, sets it apart from all other hand torches available today!